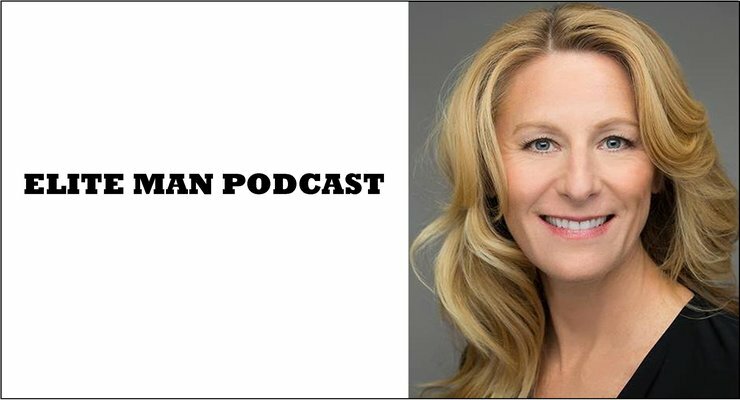 Leisa Peterson, life coach, podcast host, and financial adviser, joins our show in this special episode of the Elite Man Podcast! Leisa shares with us her best tools for overcoming a traumatic experience and getting your life back on track. She dives into the life-changing day when she survived a shooting at her doctor’s office and how she was able to overcome the grief and horror of seeing her doctor getting killed. Leisa talks about moving on from tragedy, finding inner strength, and learning to forgive others even when they do such cruel and hurtful things. If you’re wondering how you can overcome a traumatic experience and get your life back on track, check this episode out now!